Another week has just flown by. Can't believe my baby is already almost a month old:( Time you are such a thief!!! I need it to slow down ASAP. ONE. 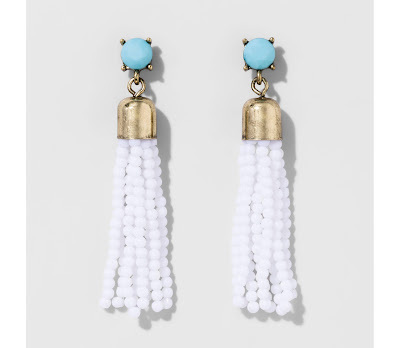 Tassel earrings-I am love, love, loving this trend. 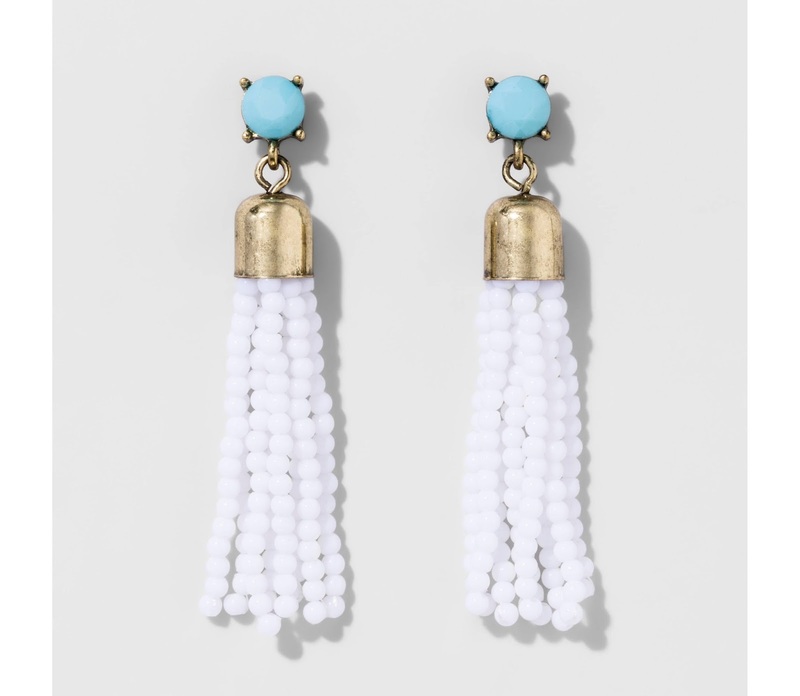 These Baublebar are so cute for summer and have you seen this Sugarfix by Baublebar line for Target. It is SO good!! TWO. 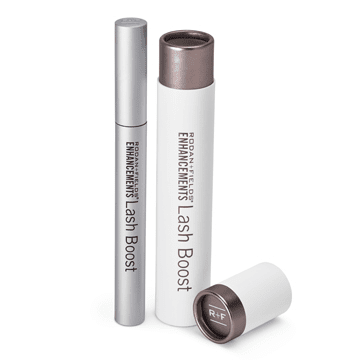 Lash boost- I finally took the plunge and am trying out some Rodan + Fields products. My fine lines on my forehead, sun spots, left over pregnancy blemishes and sad eyelashes are begging for it!! I cannot wait to share my experience. I'm most excited about the Lash Boost. Let me know if you want any details!! THREE. She Thinx. This may be TMI, but have you seen these? I know, I know I was skeptical and a little bit grossed out by the thought but I got desperate. After all the postpartum pads aka diapers, sorry TMI, I just couldn't do it anymore so decided to give them a try! ;) AMAZING! They stayed dry, weren't gross at all to clean. Ya'll I'm a fan. I will stick to my normal hygiene products when time allows but these are great for overflow or those times when you can't use tampons. FOUR. 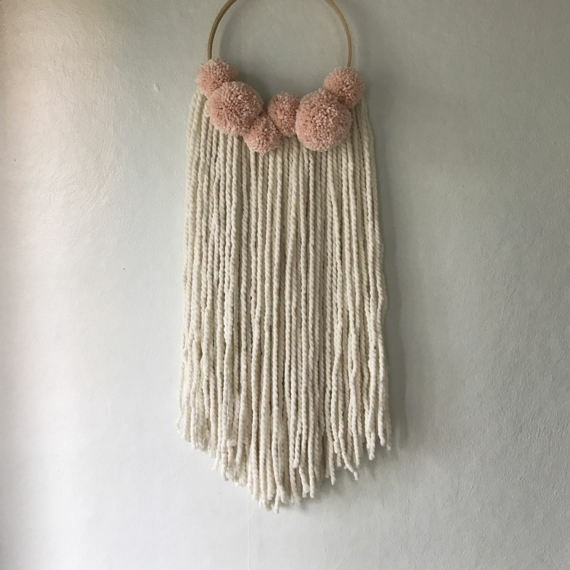 Hair bow holder- isn't this adorable. I'm thinking I may need to find a spot for this to hold all of Addilyn's new bows. I had to restock up since there are so many cute new styles and a lot of Isabella's were broken, lost etc. FIVE. 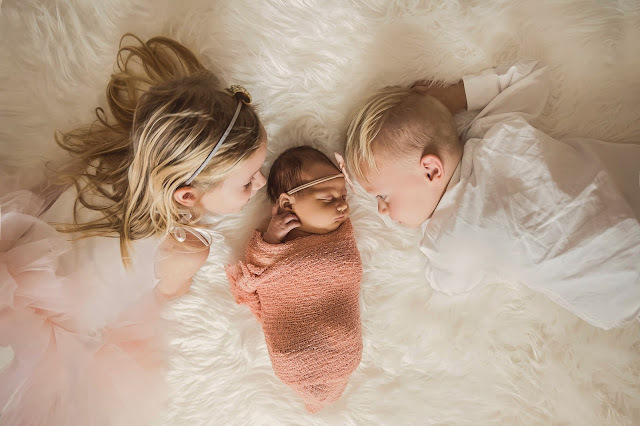 These 3 little ones. 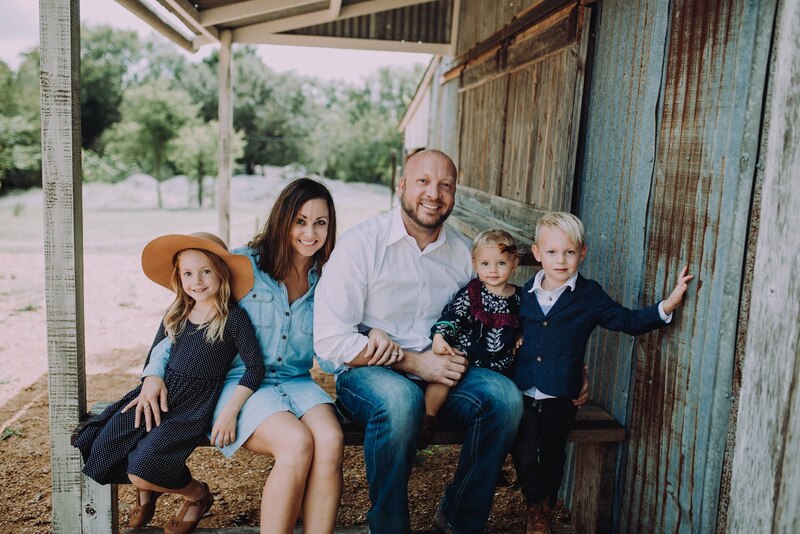 I am loving being their momma. Truly the best gift and blessing I've ever been given! I am so thankful. We just got back all our hospital and newborn photos and I am smitten. I made a big Shutterfly order including a big canvas. They are having a great sale, run! Happy Friday!! Hope you have a blessed Mother's Day weekend! That picture is adorable!! I may or may not have a little baby fever, and this picture doesn't help! :) I hope you have a wonderful Mother's Day!